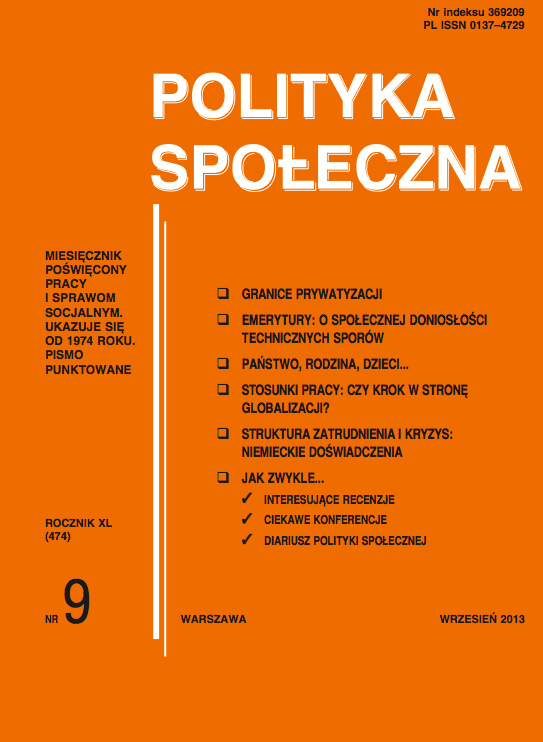 The paper presents three case studies relating to the establishment of trade unions in private greenfield sector in Poland. Peter Blau's structural theory of social exchange constitutes the study's theoretical background. Labour relation is treated as a exchange relation of resources accessible both to the employer and employees and the trade union as a factor of change of that exchange rules. The change occurs with taking the influential factors into consideration, i.e. core and periphery sector distinction, managerial approach and employees' leader appearance.